Jim, Keith and I caught the eight o’clock bus out of Arki for Simla. On arriving in Simla we immediately sought out someone in the Tourist Office to arrange for an interview with the State Geologist. Fortunately this was done and we arranged to meet at 12 o’clock. However, before this interview we had to visit a camera shop, book shop, bank and Post Office, unfortunately this made us an hour late with the interview with the Geologist. The interview was quite interesting and threw a certain amount of light on our problems concerning the prospect of finding a new caving area. 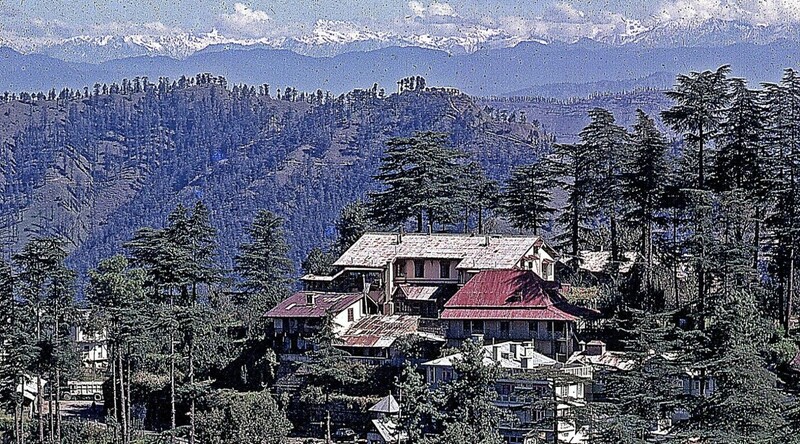 The areas that we were told might prove good were; Solen, which is just south of Simla; Bilaspur which is to the north, about 37 miles from Arki, and Kulu, this being further north between Mandi and Minali. All these areas contain limestone more in line with what we have been looking for. The area around Arki we were told contained limestone that was relatively new, thinly bedded and not very conducive to the formation of caves. We were told that the small caves and rock shelters we had been finding were typical of this sort of limestone, and the chances of finding anything of any length was rather thin. On returning to camp it was decided that we should tidy up our work around Arki and then make some investigations into the areas suggested by the State Geologist. Rod, Mick and Jim therefore decided to pay the area around Bilaspur a visit. This however means that they would be away from camp for three days. The rest of us while they are away will finish off tidying up although Dave and company, on returning from another rick shelter type temple, were told of another cave which was supposed to be eight miles long. Like most of these tails, although we do not put much faith in them, have to be followed through in case of one in ten chances that they may be true. 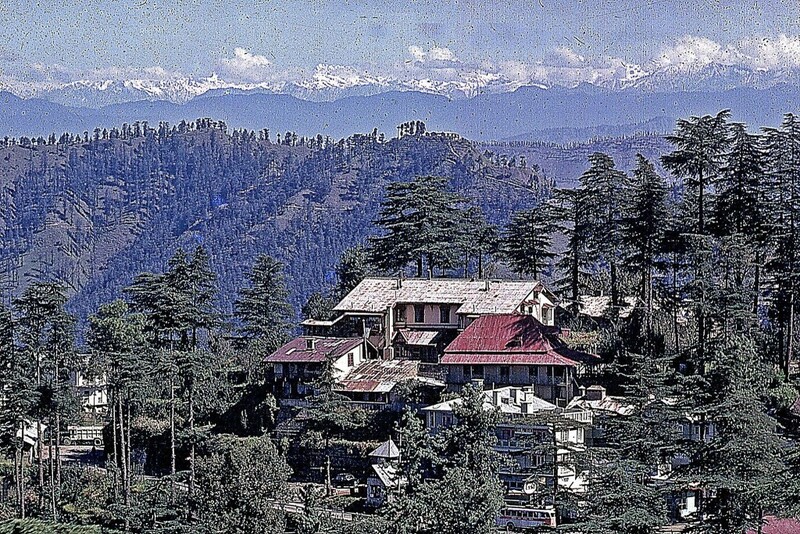 We were told today that Enerjee was returning to Simla tomorrow and that we would not likely see him again; however we still have the Forest Warden. The weather was sunny all day at Arki but during the afternoon in Simla we had rain.